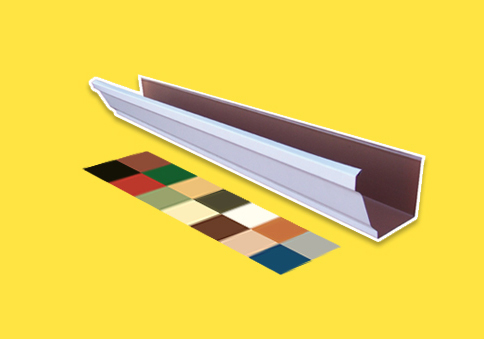 Our main product and service is the manufacture and installation of seamless pre-painted guttering systems. Operating in the West Rand, we tried to only do work in the northern and western suburbs of Johannesburg. We found it too time consuming to service the Pretoria and eastern areas of Johannesburg, and although we had services these and other areas for numerous years, having a dedicated team for a specific area would enormously benefit such team (franchisee). Hence our decision to expand the company through franchising. The main feature and benefit of a franchise would be that the franchisee can work from home and keep establishment cost and further rental premises to a minimum and concentrate business in a specific area. The franchisee can operate from any premises, if the necessary consents are obtained from the local authority concerned within the franchised territory. 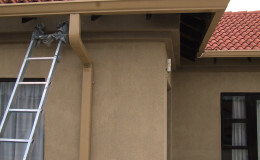 No previous knowledge or experience of the guttering business is necessary. All the necessary training will be provided. There are three existing franchise outlets at present, and details of these are available to any incoming franchisee for reference purposes.